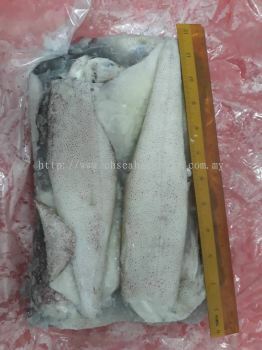 C H Seah Fishery - C H Seah Fishery is a frozen seafood supplier company. Our office is located in Seri Kembangan, Selangor, Malaysia. 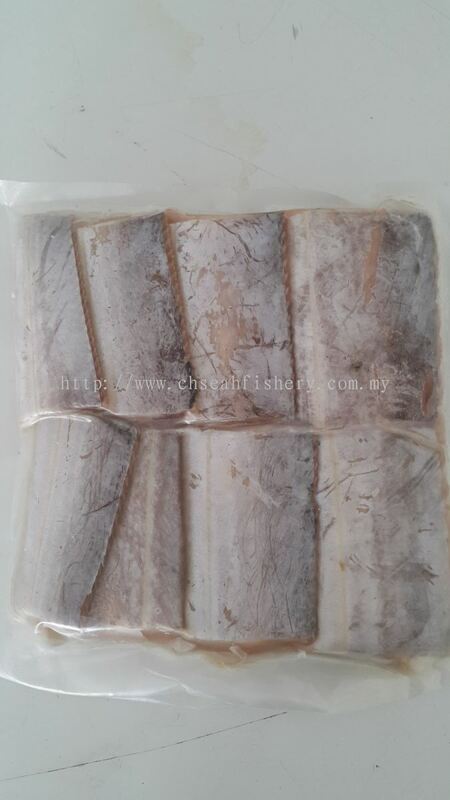 85-G, Jalan PUJ 3/3, Taman Puncak Jalil, 43300 Seri Kembangan, Selangor, Malaysia. Our objective is to provide you with the fresh and excellent quality forzen food. 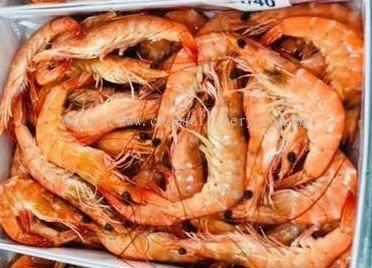 Our team is highly trained in handling each packaging and frozen process perfectly to make sure seafood is keep in good condition before delivery to customer. C H Seah Fishery carries high quality frozen seafood for you everyday. We wholesale a wide range of seafood such as fish, prawn, cuttlefish, crab, clam, black mussel, oyster, scallop, baby octopus, squid, etc. 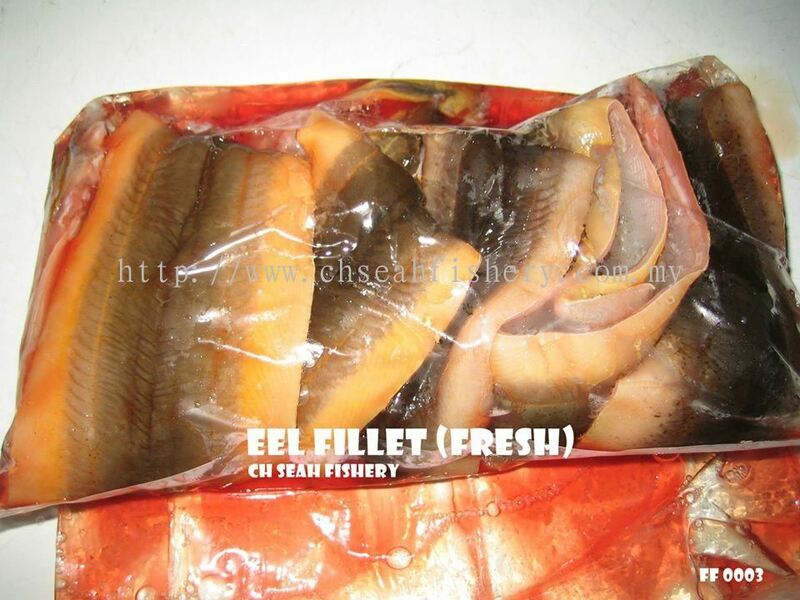 C H Seah Fishery added new file. 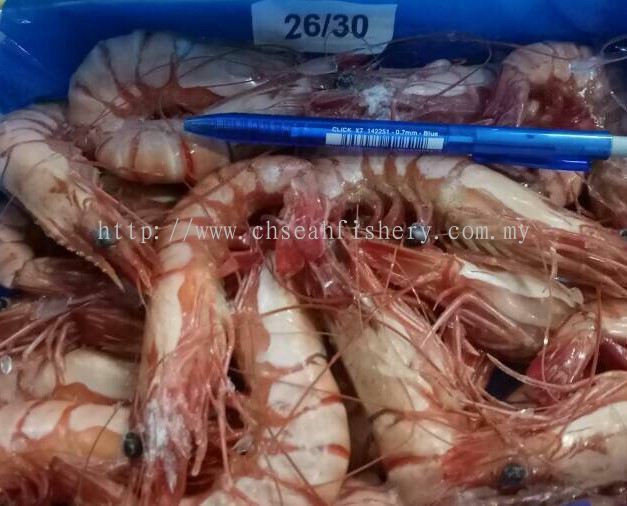 C H Seah Fishery added new post.